Date: Feb 12 2019, 3 p.m. - 4 p.m. 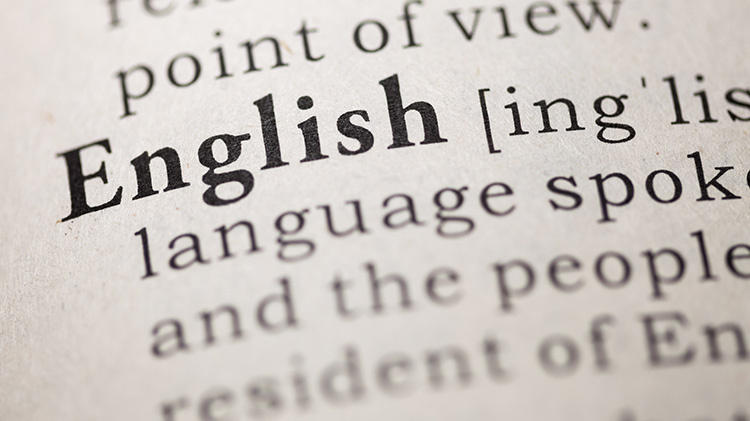 Interested in brushing up on your verbal skills and developing a wider English vocabulary? Stop by ACS to take part in this free, enriching English as a second language class. This course is for an intermediate level expanding language fundamentals.